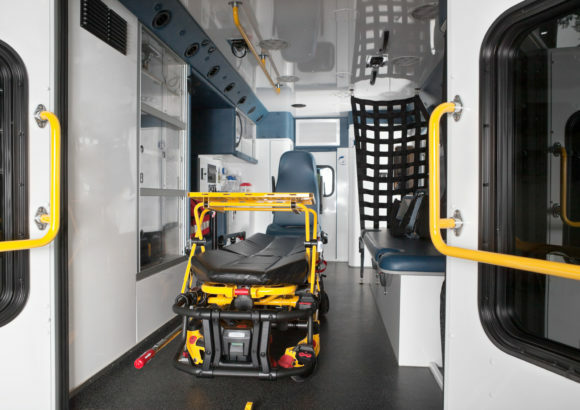 A Georgia judge granted an emergency injunction this week to block the actions of Augusta’s emergency medical services council after the unelected panel was accused of conflicts of interest in the provision and selection of ambulance providers. The ruling came after Augusta’s current provider, Gold Cross, filed a dramatic law suit alleging that the city’s efforts to replace it were corrupt and being orchestrated at the behest of government officials and to the detriment of taxpayers. Earlier this year, Augusta Fire Chief Christopher James, who chairs the area’s ambulance council, successfully pressured the panel to open the zone to bidding. Then, as now, Chief James aggressively maneuvered for the region’s service to be administered by his already-strained department, which local media said was impossible in the current budgeting environment. 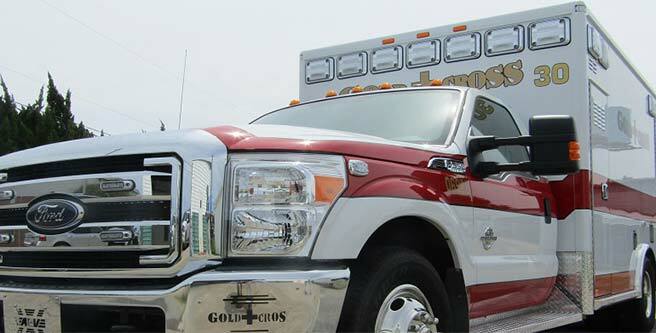 Open records obtained by the Gold Cross, which provided ambulance services to the city without incident from 2014 until Chief James was tapped as chairman of the council last year, revealed that Augusta City Attorney Jody Smitherman and James were privately advising–and pressuring–other council members on matters related to bidding and provider selection. “[Judge] Sheryl B. Jolly isn’t an activist. She’s got better things to do than to inject herself into the city’s business. 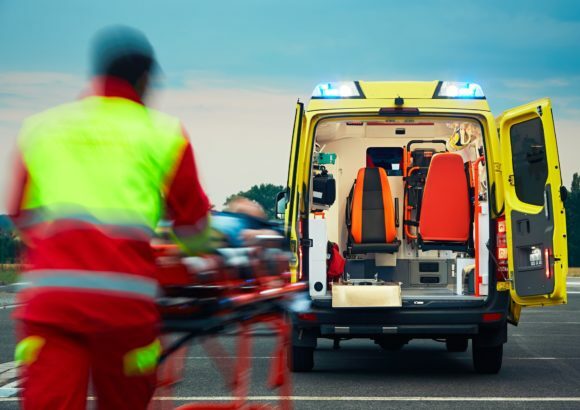 “But the city of Augusta left the Superior Court judge no choice last week but to step into the ongoing bureaucratic battle over control of the county ambulance system. 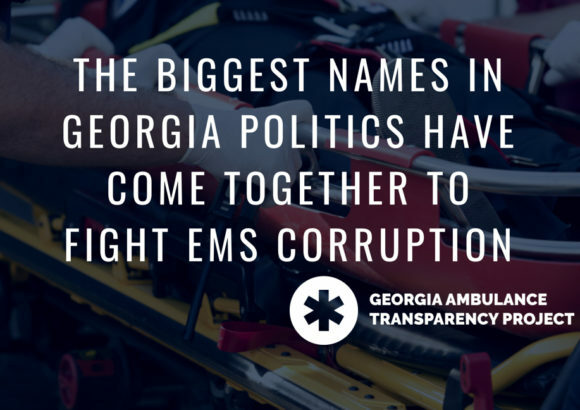 Join the Georgia Ambulance Transparency Project today to fight for transparency and safety in your community. Truly a shame those involved didn’t deduce the conflicts of interest were obvious and existed as a barrier to transparency before litigation had to occur. Good for the Judge for exposing the truth.